There are many ways to contact us at Power bacK Productions. 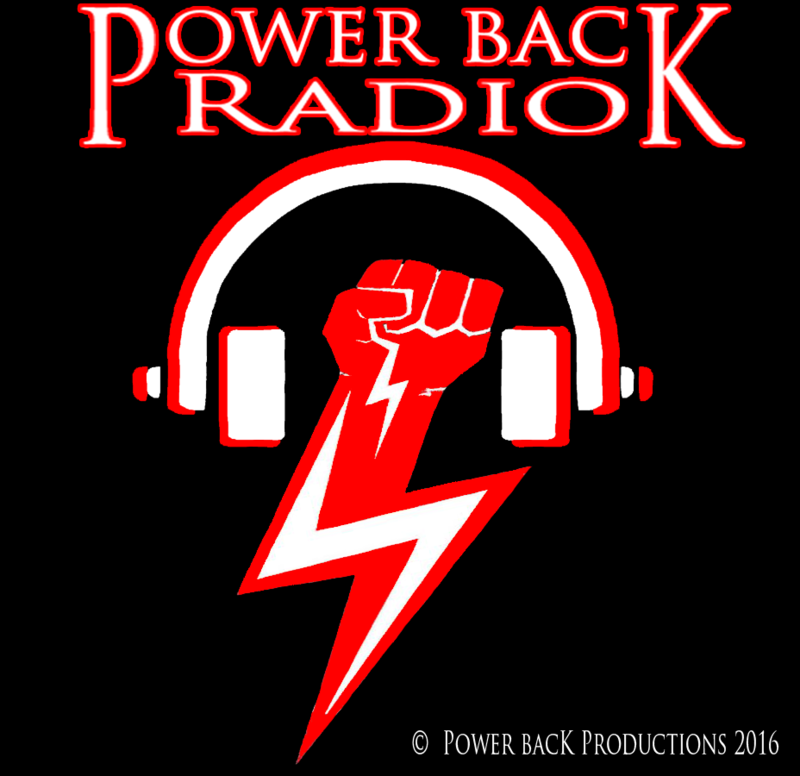 Power bacK Produtions is a worldwide independent record label. We Currently have two office locations. Our first location is our Louisiana location and we just opened up in Colorado. The Colorado number is subject to change, but the Louisiana number is going to remain. More locations are going to open up in the future and we are going to update this contact page when they do. If we don't have a local contact for your area, just call the closest location or the Louisiana number and we will be happy to direct your call. Often times this is the best way to reach us with questions, comments, or concens. Most of the time this is our main way of communication, especially overseas. We do have more than one email address for more than one person so please make your best effort to send your messages to the best locations. If you are a band or a model making a sumbission, please use the submission forms instead of sending your material to our inboxes. thanks. We want to make sure we don't miss your submissions and that they fot to the right person. Sometimes there may be something you may need to send us that will not fit through the wires. In that case send us that physical mail to the following address and pleae give us a heads up for us to be aware of what is coming and when we should expect it. For best results, Set up a meeting with us. please be sure to verify the time, time zone, person to meet with, and source of which your meeting is going to be held in advance. Sometimes it can be difficult to get a time and way to meet with us. Be sure to get the most out of your meeting by preparing yourself with a notepad and a pen. Also have a list of topics to discuss or objectives for the meeting.